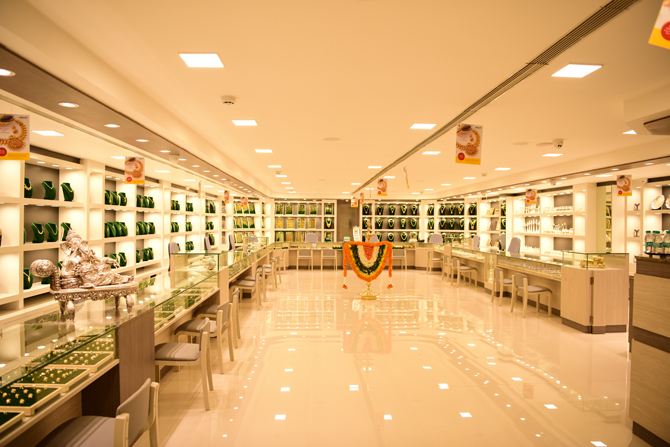 Regional jewellery major, Abharan Jewellers opened its eight retail outlet in Brahmavar last November to become a significant player in the south Karnataka markets. Known for its wide collection of fine jewellery in gold, silver, diamond, pearls, and platinum, Abharan has exquisite bridal collections. 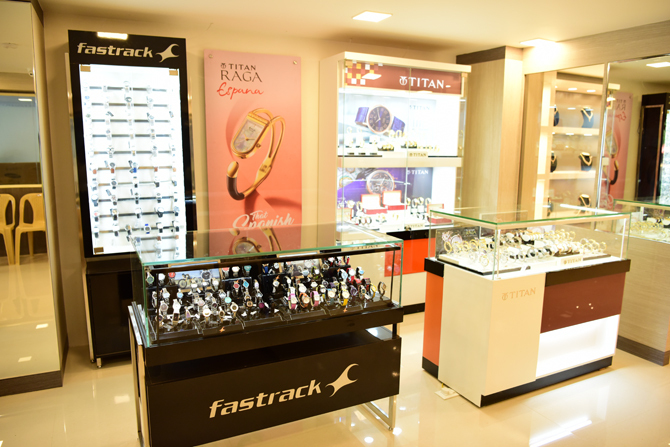 The new store, spread over 3500 square feet in Brahmavar has separate sections for gold, diamond, silver jewellery and premium watches. Abharan, an ISO 9001: 2008 certified jeweller, has showrooms in Udupi, Shivamogga, Mangalore, Karkala, Kundapur, Hebri, Byndoor and Brahmavar. Abharan also has separate silver showrooms in Udupi and Mangalore. Abharan’s online initiatives, e-commerce and social media, are providing innovative ways of making it convenient, easy and pleasurable for customers to engage with Abharan.